Meaning that no matter what Google throws at SEO in the future, there are thing you can do to always be stay ahead of most of your competition, and never be afraid of getting penalized by Google. Publish Tutorials and guides, Teach you readers something useful or interesting. Find influencers in your industry and work with them, interview them, ask them to publish on your blog, or do a project together. Use photos of you and your team on your website. People like to deal with real people, not websites. Attend conferences and workshops, participate and meet people. Create great content. 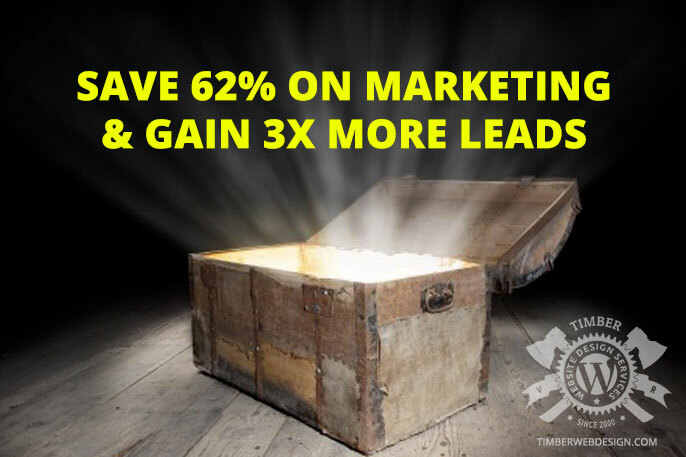 Content marketing costs 62% less and gets 3X more leads vs traditional marketing. Invest ONLY in great, original content! Use great writers and do not settle for cheap writers. You WILL get what you pay for. Use SSL on your website (https:// instead of http://). Make sure your site is mobile-friendly (and do not use Flash). Have your website optimized by a professional. Don’t try to do it all your self. Hire great people that know what they are doing. This is a short list, but the information it contains is so powerful! Focus your online marketing on great content creation and people will flock to your site. You will build a reputation and an authority with them, then anything you say will be gold.